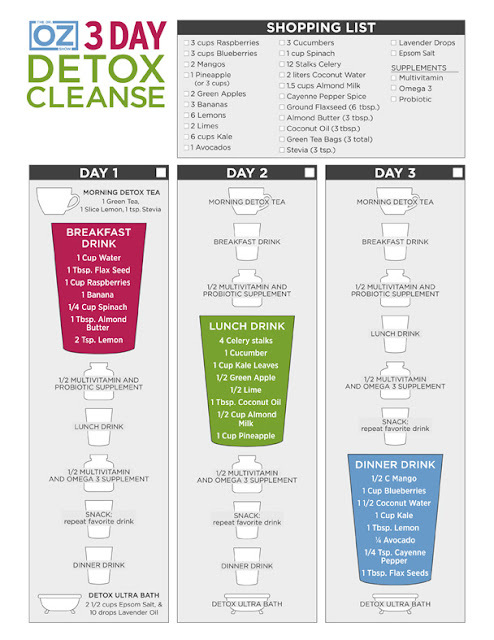 So Andy and I ate so much while we were in South Africa, that I felt a detox cleanse was in order. Since yesterday morning we have been on the Dr. Oz three day cleanse, and are about to eat the furniture we are feeling pretty good. Last night we were pretty exhausted and jet-lagged, and so we fell asleep at 6pm, before getting to try the dinner shake. We got up early on sunday morning and ventured out to by about $96 worth of groceries and vitamins. The prep time takes about 4 minutes per shake. I use my nutribullet, which is probably why it is so fast. Looks pretty gross, I know. Doesn't taste much better than it looks either. The breakfast shake is probably the best tasting one out of these two, so I'll be making this one again after the cleanse is over. Though my stomach and skin feel really good, I'm feeling pretty lightheaded now and daydreaming of something chewable.